Although the origin of nonlinear acoustics dates back to the pioneering work by great mathematicians and physicists in 18th and 19th centuries, a new surge emerged in 1960's to research various problems associated with acoustic waves of finite amplitude from a unified point of view as “nonlinear acoustics.” In 1968, the meeting devoted to discuss exclusively nonlinear acoustics was held at the Navy Underwater Sound Laboratory, New London, Connecticut, USA. 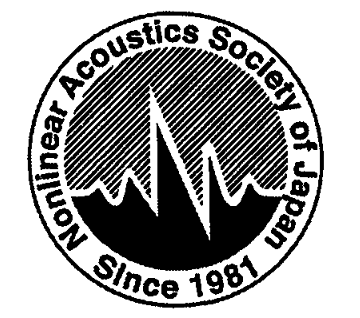 This meeting has since been labeled the first International Symposium on Nonlinear Acoustics (ISNA). 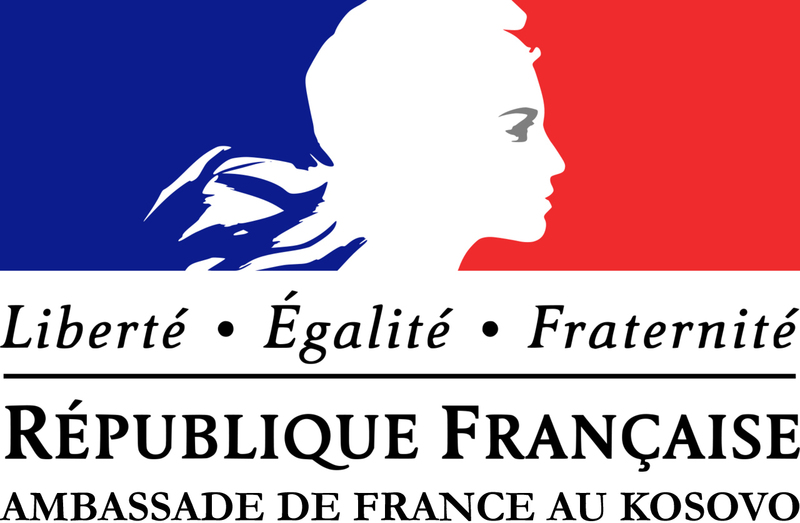 Since then, the ISNA was held every year or every two years in Denmark, France, the Soviet Union, the United Kingdom and the United States until 1978. After this year, the ISNA has been held every three years. The following table lists the year and location where the ISNA was held in the past.